Our basic one day Tree Inspection Training Course provides learners with the knowledge to be able to identify a hazardous tree, determine the level of risk and then decide on an appropriate course of action. The course is aimed at a wide group of people, for example you could be employed as a local authority highway inspector, or work in the forestry, woodland or arboricultural field. You could be a park ranger, or work on an estate, it may be that you are a farmer or other type of landowner; it could be that you are an employee who has the responsibility for trees in the course of their work. Additionally, our course could be useful if you work with trees in a voluntary capacity. As a follow up to this training day there is the opportunity of attending a tree survey report writing course. State the legal and safety implications of hazardous trees. Maintain your own health and safety while carrying out Basic Tree Survey and Inspection. Decide on an appropriate course of action. Collect and maintain adequate information. Candidates will receive a Lantra Awards certificate of training attendance. 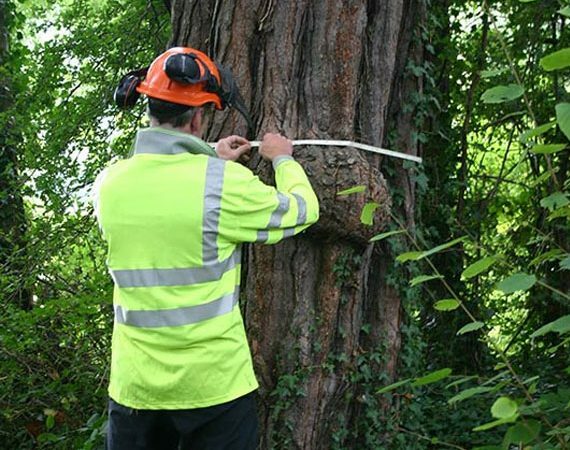 Lantra accredited basic tree survey and inspection training - 1 day course Millhouse Training Ltd Degrave House, White Moss Business Park, Maple View, Skelmersdale, Lancashire WN8 9TQ.